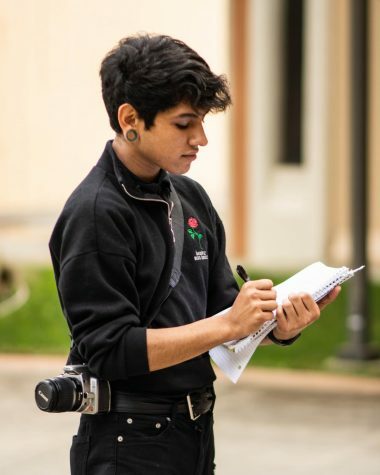 Kendrick A. Rojas currently attends CSM and Skyline as a Photography major. His passions include photography, writing, and technology. His hopes are to one day transfer to an accredited university to gain his degree in photography and possibly journalism. In the future he hopes to open up his own gallery where he can play live piano and showcase his photographic works; which will create discussions around important topics. Hobbies of Kendrick’s include painting, writing, taking photos, drawing, reading, video games, and playing piano.